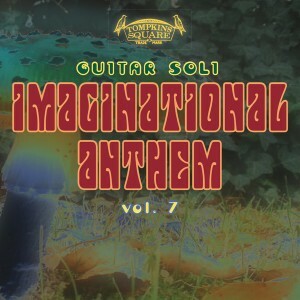 IMAGINATIONAL ANTHEM vol. 7 – OUT NOW !! 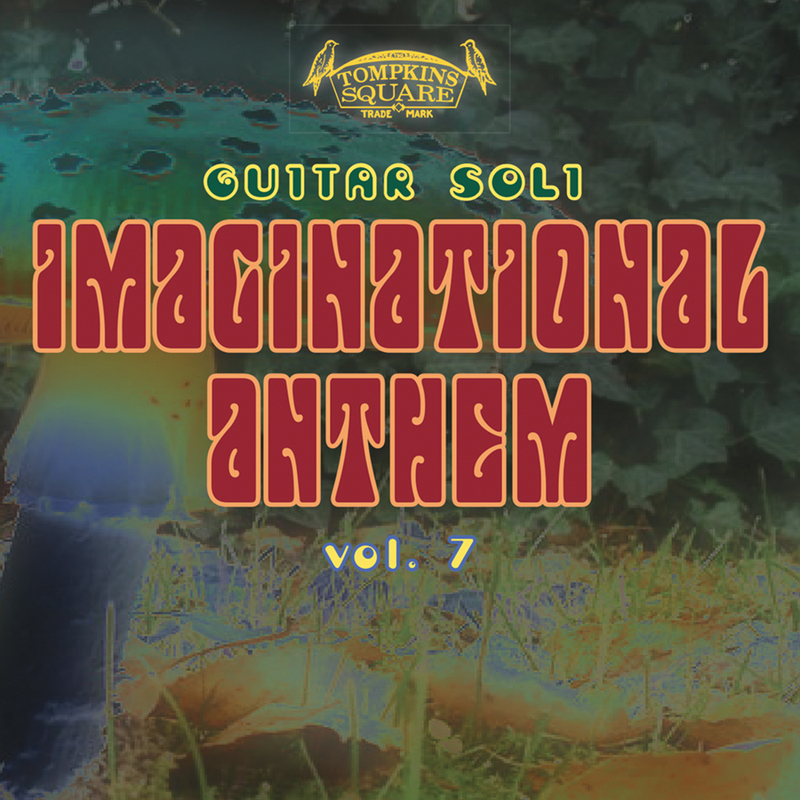 ‘Imaginational Anthem Vol. 7′ is compiled by 20 year old guitarist Hayden Pedigo, from Amarillo, TX. Hayden has recently been featured in Vogue and The FADER behind his own recent album release, ‘Five Steps’. Hayden’s curation represents a balanced cross-section across the modern solo acoustic guitar spectrum. As with previous volumes, this one truly represents the state of the art – an area of evolving musical expression that is very vibrant and healthy indeed. MOJO – **** ! !